We're always looking for great food hacks to help us become better cooks who can create delicious food with less waste, fuss, and hassle. You never know where the next good tip will come from, so we've all learned to keep our eyes and ears wide open. A few weeks ago I was having lunch with my mom when I saw her putting her salad in a near-empty Cheetos snack pack bag. She folded over the top and shook it several times. When I asked her what she was doing, she said the leftover crumbs and salt gave the greens a little more flavor. I had to know if anyone else had done something similar, so I went to our Food Hacks page on Facebook and asked everyone the question. Turns out there are a few similar hacks out there, as well as a slew of other useful tips that our Facebook friends wanted to dish out. 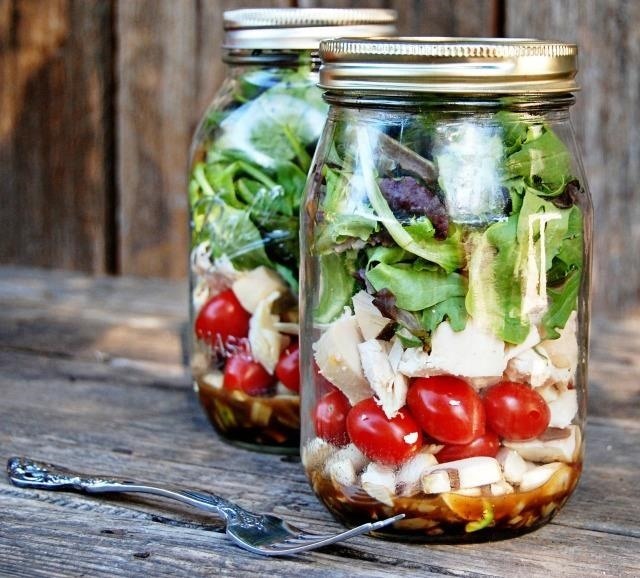 Prep salads for the week in mason jars. Add dressing, shake, and serve. 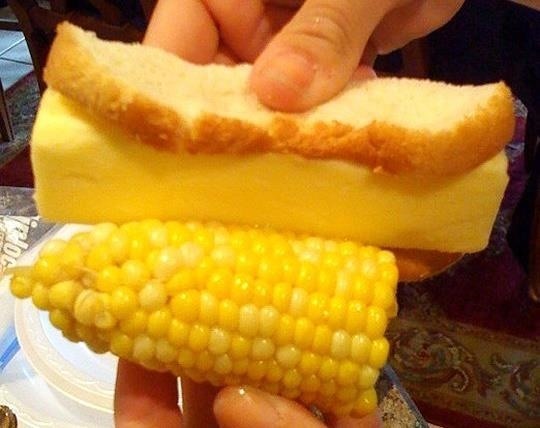 — Christopher E.
Butter a piece of bread and use it to butter corn on the cob easily and neatly. 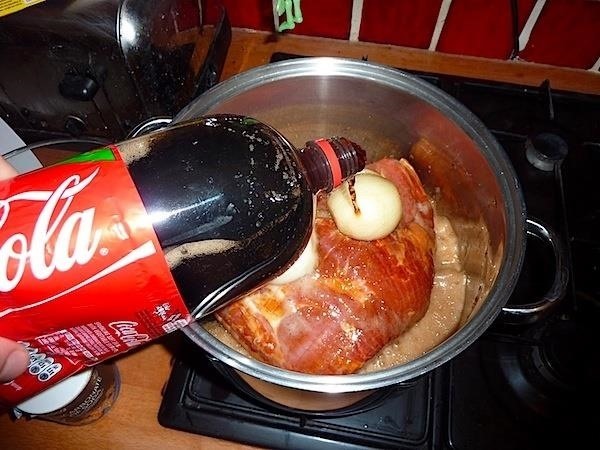 — Lynn M.
Use a can of Coke to marinate a beef roast in a crockpot along with spices or French onion soup mix. — Megan K.
Funnily enough, a three-star chef had a similar trick. She marinated her beef in Coca-Cola to mimic/one-up the caramel called for in the traditional recipe. 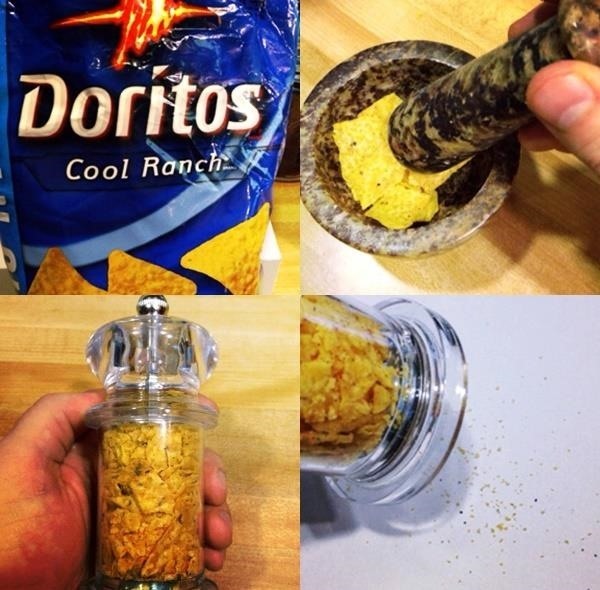 Put your favorite chips in a pepper grinder to flavor things. 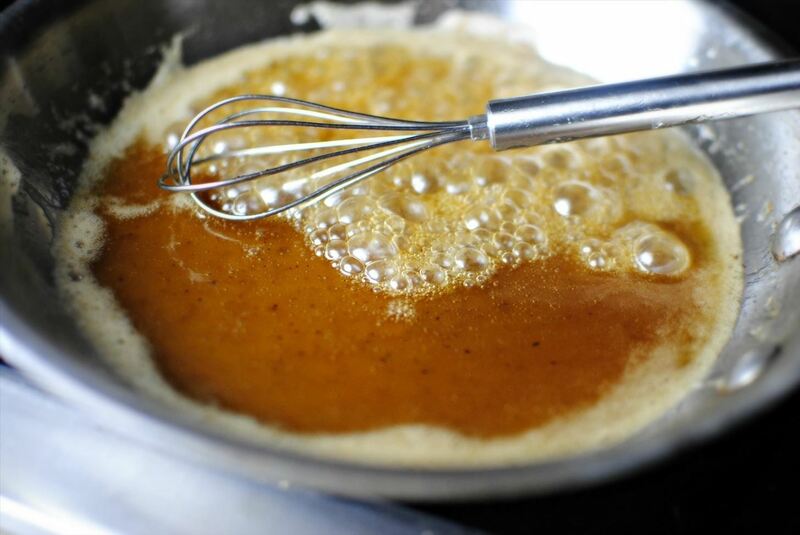 — Will V.
Whisk together maple syrup and butter and use it as a bread/toast topping. — J.T. 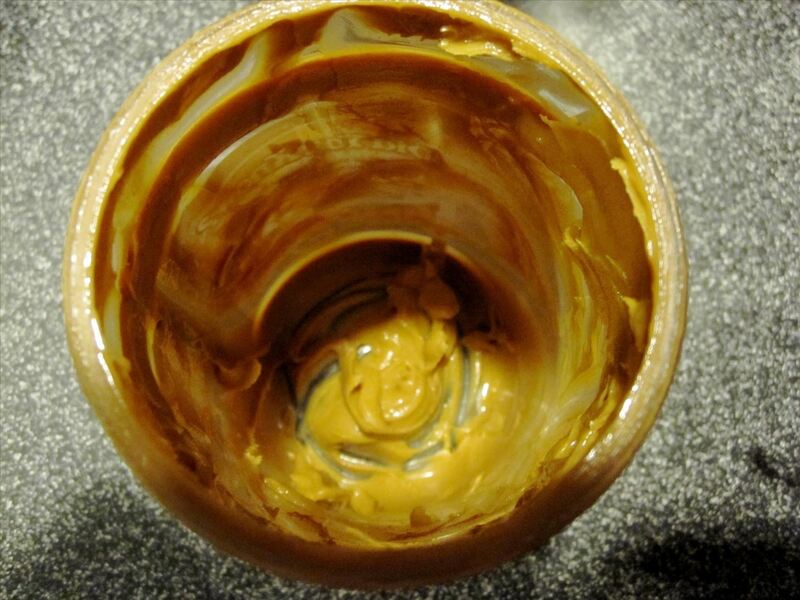 "Add 1/4 cup hot water and maybe a little Sriracha or other hot sauce to a large peanut butter jar; shake, shake, shake; pour over noodles, potatoes, pasta, veggies, or add to anything that could use a little kick and a subtle peanutty flavor. So easy!" A big shout-out and thank you to everybody for sharing their great tips, comments, and food knowledge. If you haven't already, be sure to stop by our Food Hacks Facebook page to like us, leave a comment, share a secret family food hack, or just say hi. Also make sure to follow us on Twitter over @FoodHacksDaily.